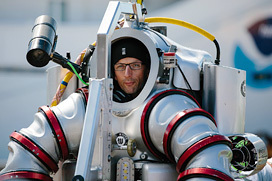 Renowned deep wreck explorer Leigh Bishop presents a fascinating look into the world of deep wreck diving through the eyes and lens of one of the pioneers of shipwreck exploration. Wreck diving at its highest level takes explorers to every far corner of the world in search of the next big find and with it comes some of the most exciting adventures. 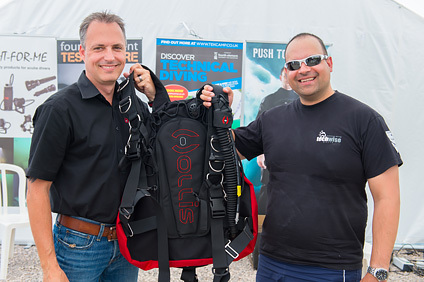 Tailored specifically to TEKCamp attendees, this keynote presentation is not to be missed by divers wishing to progress their wreck exploration to the next level. 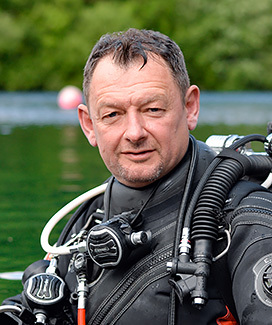 Leigh will guide you through some of the world's most significant shipwrecks lost in deep water - you'll learn all about the planning behind some of the world's highest profile wreck diving expeditions and what it's really like to search for and dive virgin shipwrecks! 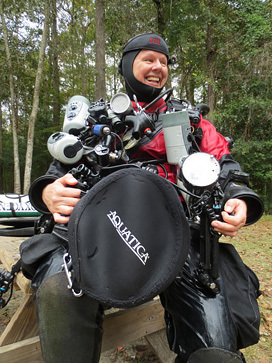 Learn all about the people that explored them and the equipment they used to execute these cutting-edge dives. 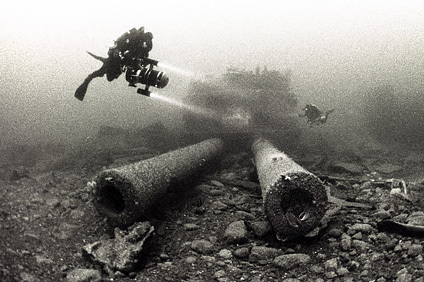 Leigh will focus on a 'then & now' theme, taking you on a virtual underwater tour of historically significant shipwrecks including the Lusitania, Titanic and her sister ship Britannic as well as lost bullion ships like the Egypt and Niagara. There maybe a visit to the famous Truk Lagoon as well as amazingly preserved wrecks in the Baltic sea and sensitive wrecks such as the Nazi Ocean Liner Wilhelm Gustloff. Take a look at colonial wrecks, warships, treasure ships and listen to conspiracies, near death experiences and clandestine dives! 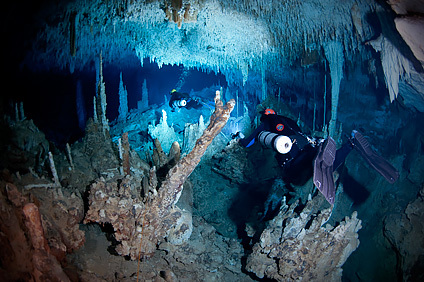 A sport once tagged as the domain of adrenaline junkies, cave divers have become an important asset to scientists exploring global climate change, archaeology, water issues and unique biology. 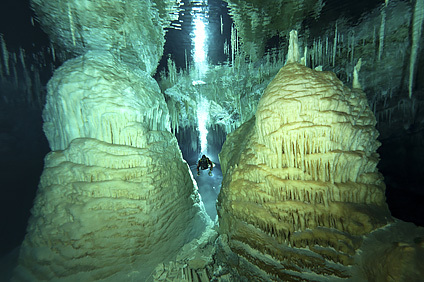 Famed dive explorer, author & photographer Jill Heinerth will share stories from expeditions to faraway caves around the world from Egypt to Antarctica and Bermuda to the Bahamas. She'll offer a fast-paced multimedia show about tiny venomous creatures and ancient lofty stalagmites that tell the story of earth before man and foretell the future of our water planet. 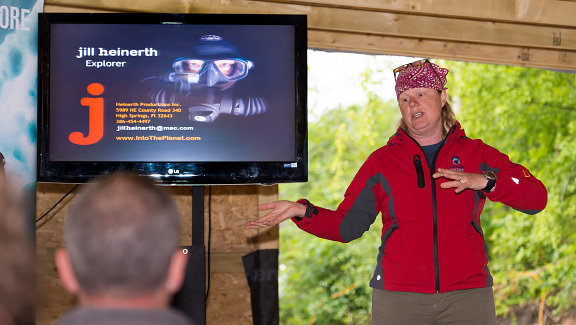 Whether you're terrified of the very thought of cave diving or looking to explore 'caverns measureless to man' by becoming a cave diver yourself, Jill's talk promises to be a real highlight of TEKCamp 2015 - miss it at your peril! 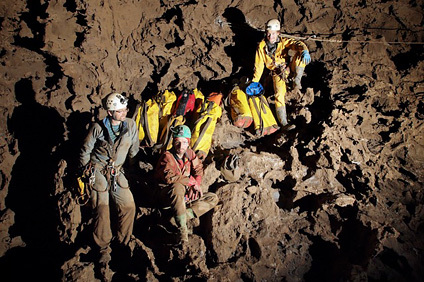 Back in early 2013, Cave Explorer Phil Short was fortunate to join a 50+ person team of 15 nationalities on an expedition to Southern Mexico to continue exploration of the famous J2 Cave. This cave is part of a master system of caves in Southern Mexico that Bill Stone - pioneering CCR designer, cave explorer and space engineer - has devoted over 3 decades of his life to. 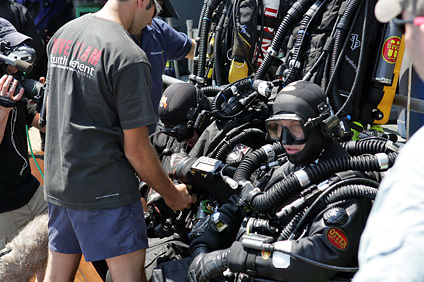 During the project Phil and Marcin Gala pushed the cave beyond the elusive 4th sump and extended the cave to over 12 km horizontal and 1.2 km vertical in length. 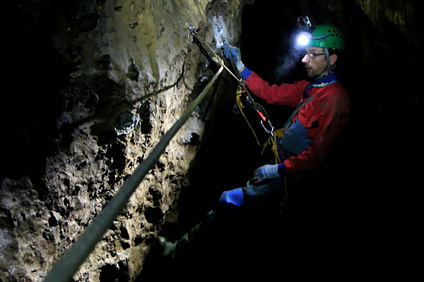 Phil spent a total of 45 days underground during the 3 month project and will tell all at TEKCamp! Want to see what lucky TEKCamp attendees snapped up these gorgeous prizes? 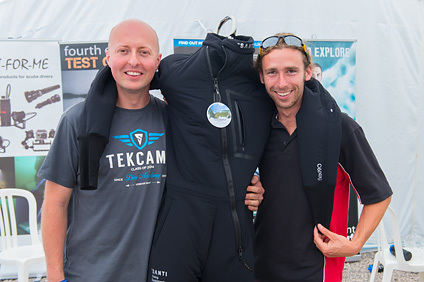 You can see their happy smiling faces over at the TEKCamp 2015 gallery page.